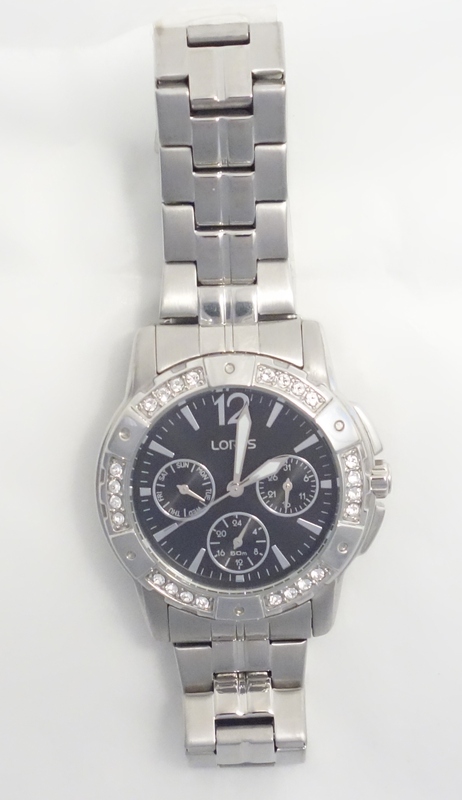 This stainless steel 50m water resistant Lorus watch has stunning swarovski crystals around the dial that brings out the bling from the silver toned bracelet. The dial not only gives you the time but also the day and date. Lorus guarantees the movement for 3 years. All prices are in Canadian dollars. This classic and elegant timepiece makes a great gift for any man of any age. 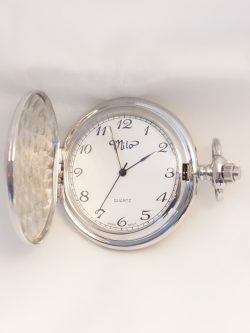 Initials could be engraved on the outside cover of the pocket watch. The black numbers are very visible on a white dial. It has a japanese battery operated movement that the watch company guarantees for one year. 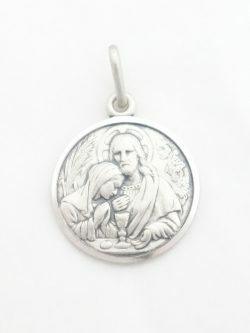 A white chain is included with the watch. Diameter of Watch: 47mm* *all measurements are approximations. All prices are in Canadian dollars. 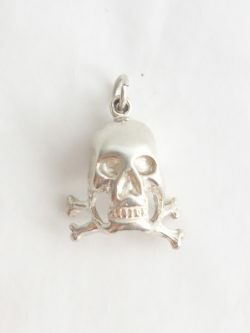 Sterling silver skull charm. Chain NOT included. 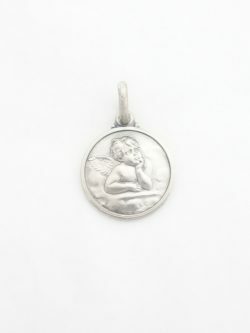 Length: 23.5mm* Width: 15.5mm* *all measurements are approximations.